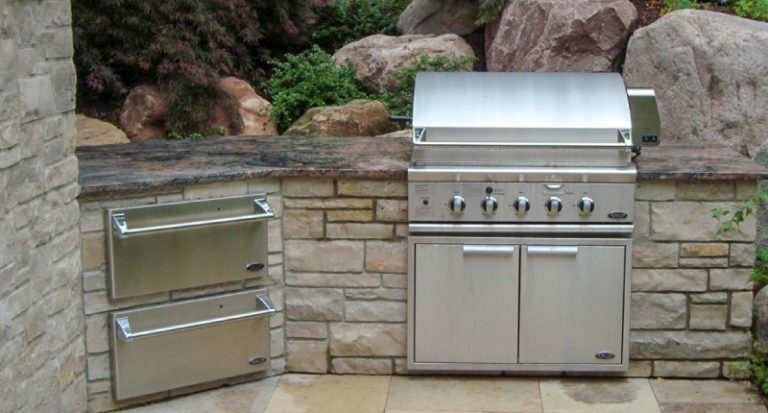 Homeowners get inspired by stunning outdoor kitchens they see on social media sites like Pinterest or in print magazines. 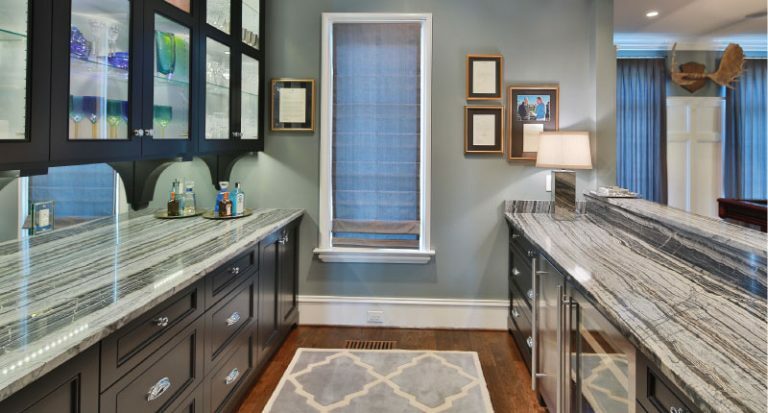 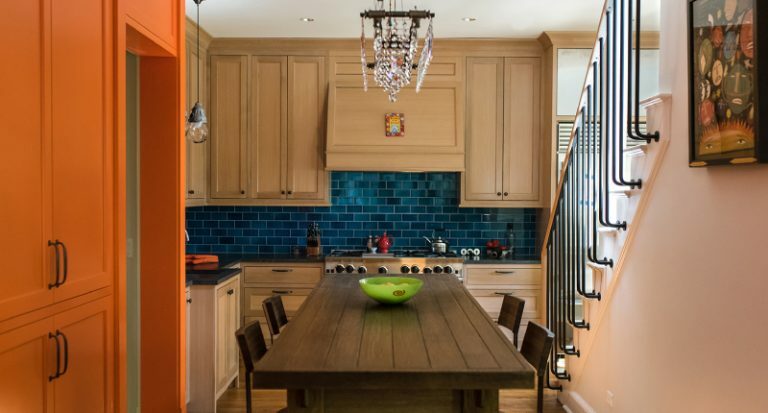 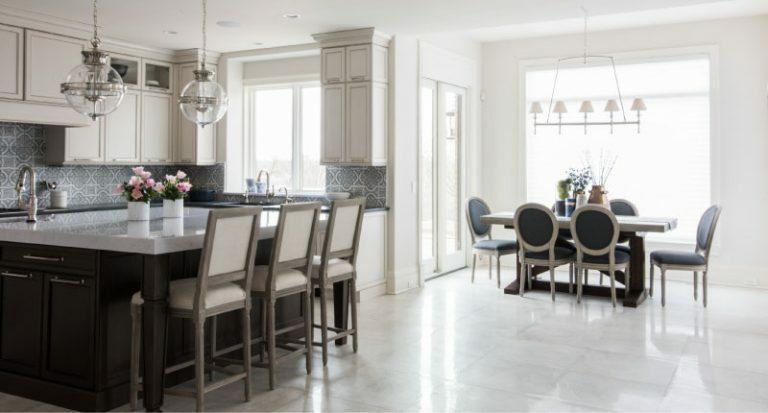 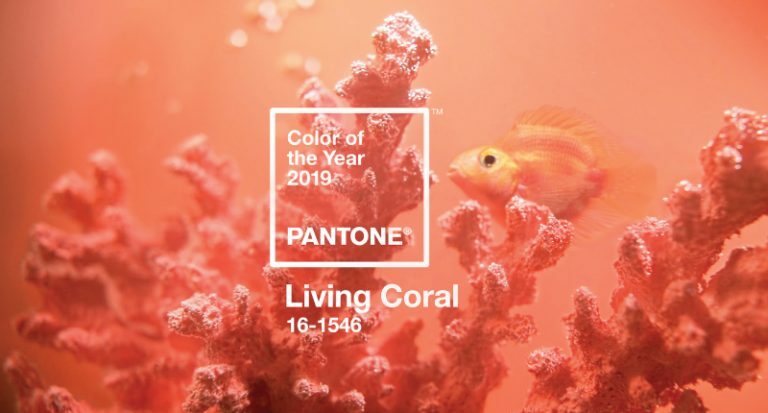 Kitchens are one of the most popular rooms of the home to renovate and an opportunity to really let a family’s personality shine through their choices of cabinetry, floors, and paint, among other things. 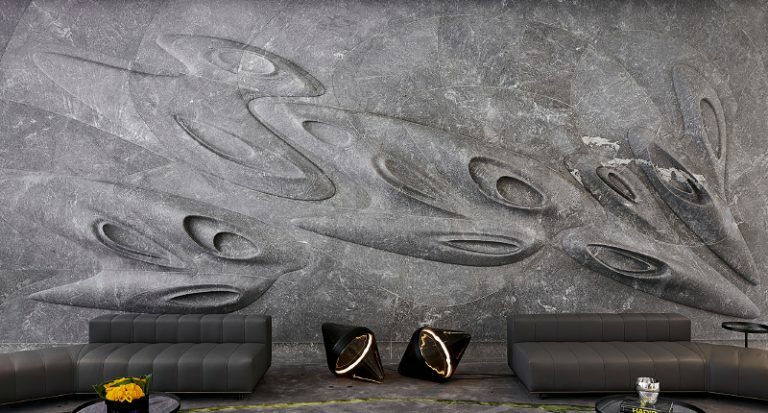 Envisioned and designed by late renowned architect Zaha Hadid, residential condominium building in New York City’s Chelsea neighborhood features a stunning piece of wall art carved from Grigio Brasile marble that expands 34 feet. 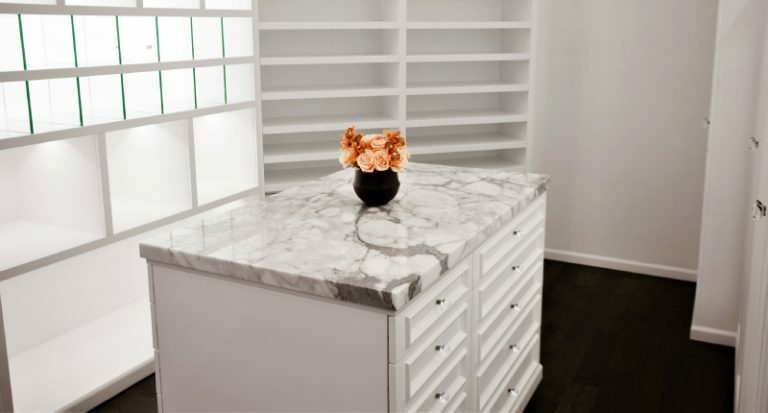 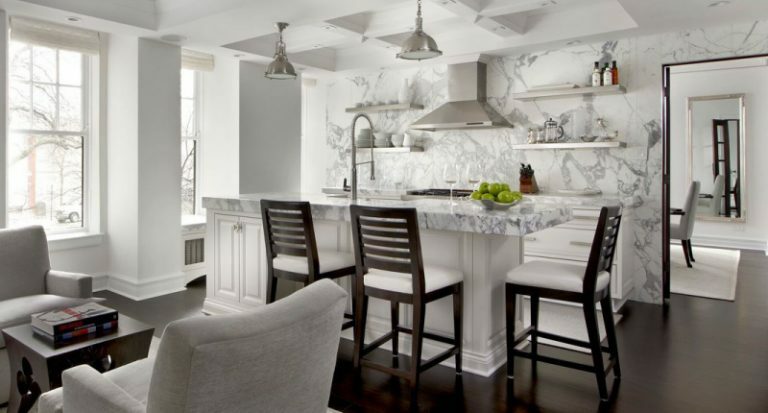 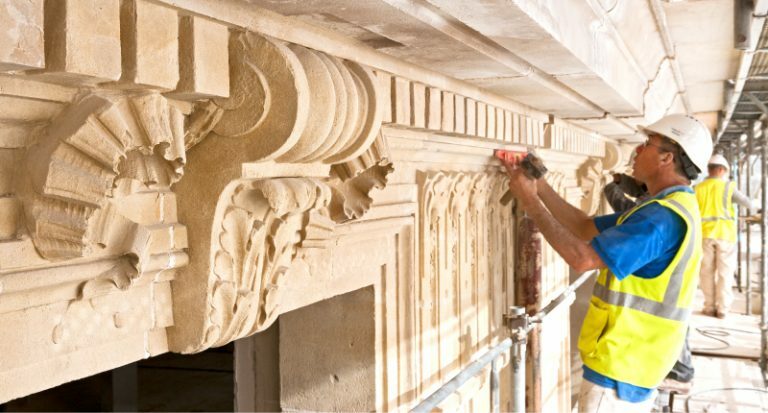 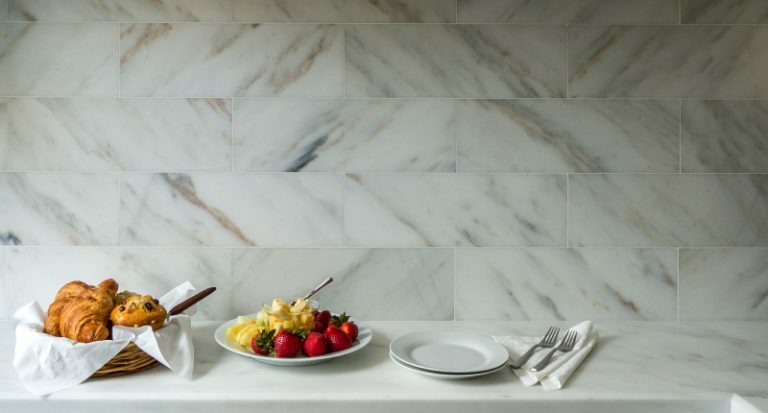 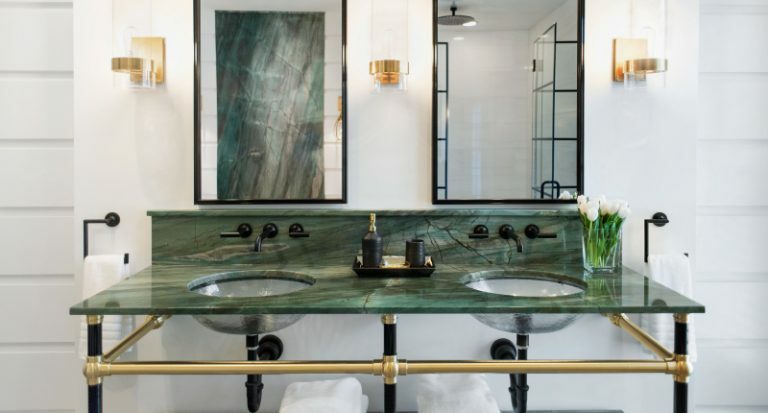 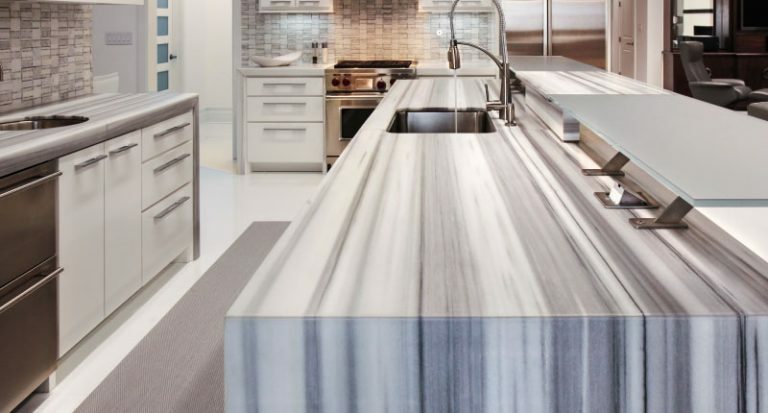 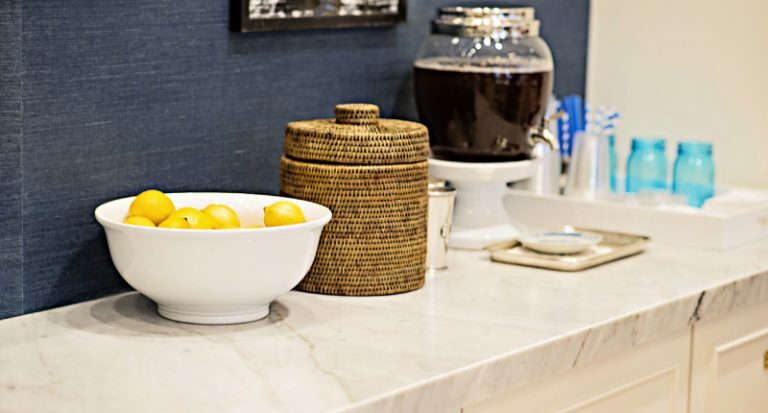 You’re facing the same conundrum that so many marble-loving home owners have wrestled with: you love real marble, but is it really worth the care and maintenance? 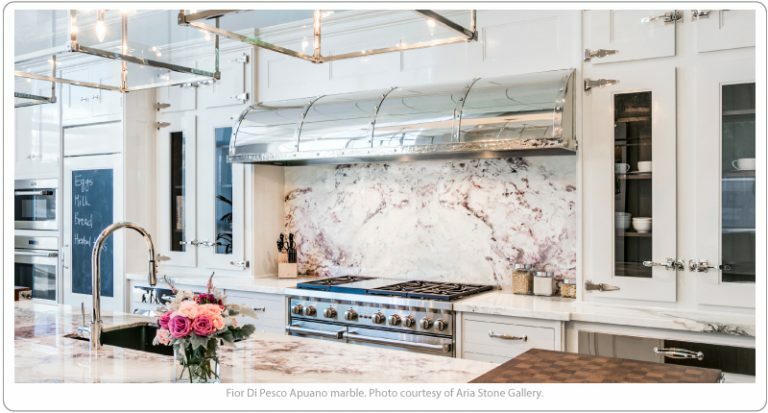 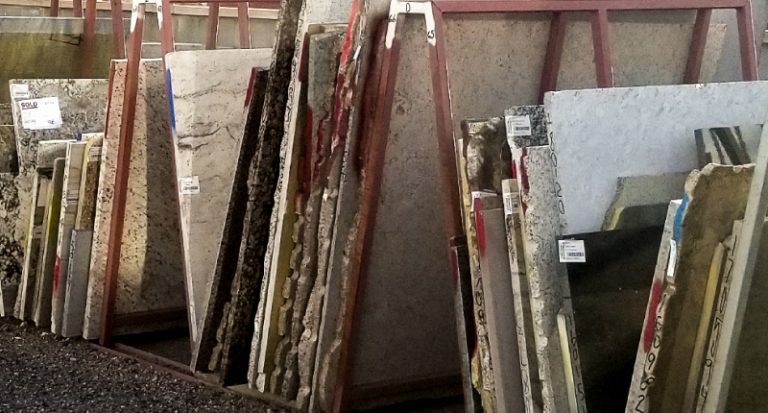 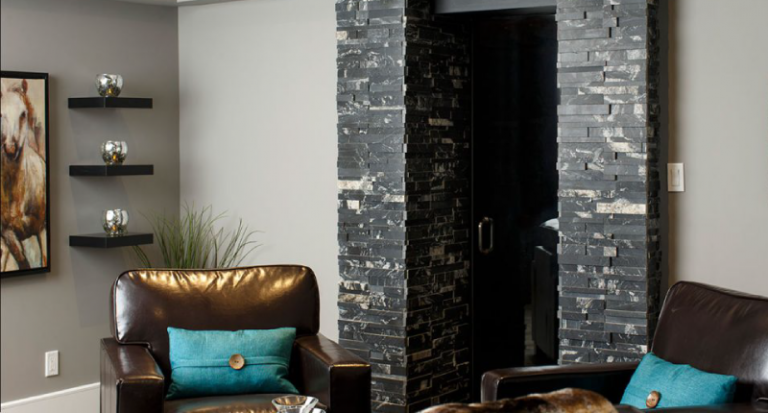 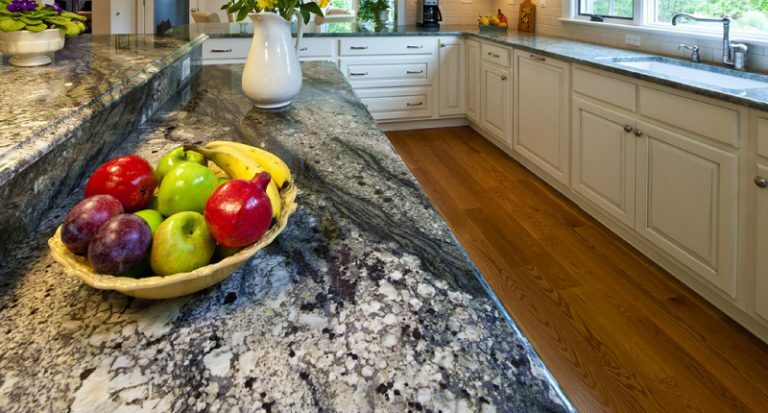 Read this before you choose artificial or fake marble for your home. 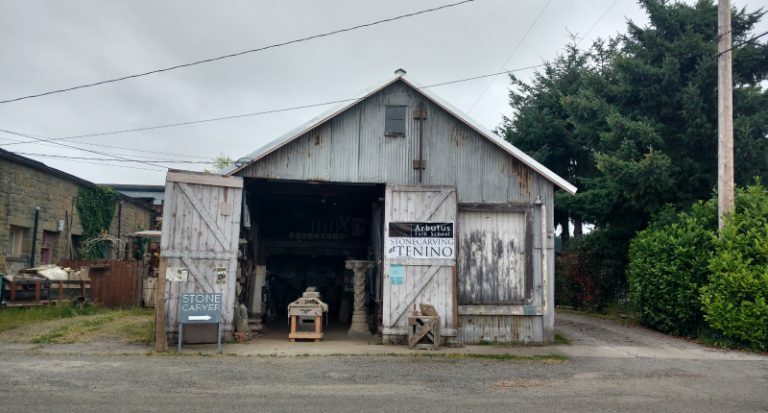 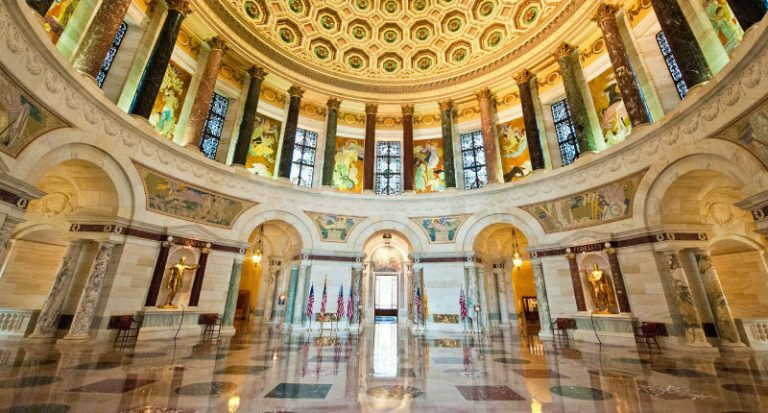 The stone monument incorporates 27 varieties of marble and has been considered “one of the finest marble installations in the United States” in a story published in Through the Ages trade magazine in 1926. 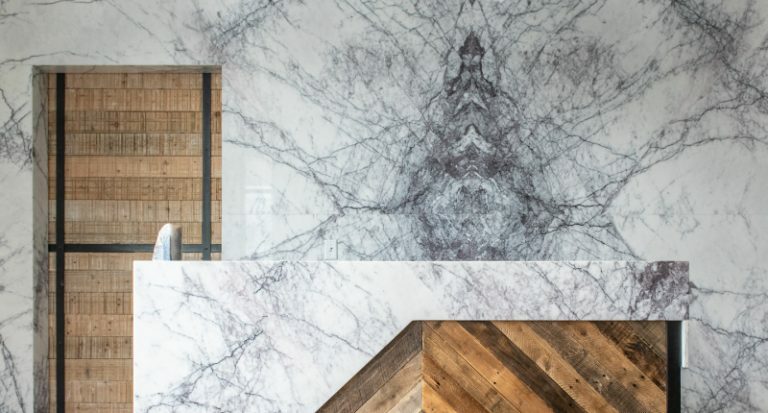 Read how one family built a healthier home with building materials that promote good indoor air quality.